mommy's reviews: 10 FREE Tiny Prints Thank You Cards with FREE Shipping! 10 FREE Tiny Prints Thank You Cards with FREE Shipping! 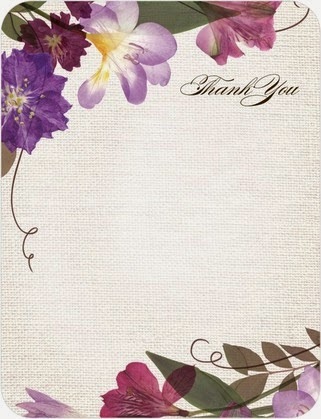 To get 10 FREE Tiny Prints Thank You Cards add 10 thank you cards to your cart($.89 each). Use each of these promo codes: TPH9A15, SPEJ398V, and CYBER40 and it should be free with free shipping. You can use these codes for other cards as well, but it may cost some money.